A balanced Brow Chakra is the window to higher consciousness. When the Brow Chakra is not working fully we can experience difficulties with inner knowing or intuition and a lack of faith in ourselves and the universe. It can also lead to an overly mental approach to life, inability to focus thoughts and a feeling of being stuck in the small details of life. Feeling that ‘I don’t know’ is very common when this chakra is not working fully. 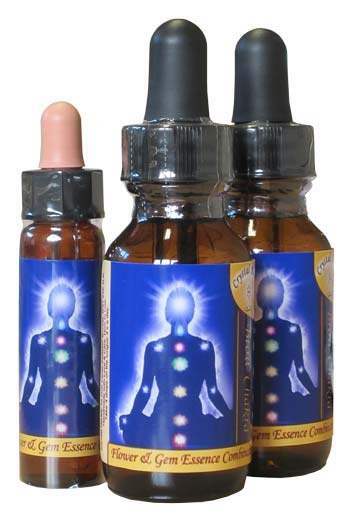 The Brow Chakra or third eye chakra as it is also called, is located in the etheric body in the region of the forehead. This energy centre resonates with the language of light or higher consciousness. When it is functioning well it facilitates a flow of intuition and inner wisdom from our soul that allows us to see ‘the bigger picture’ of our lives. 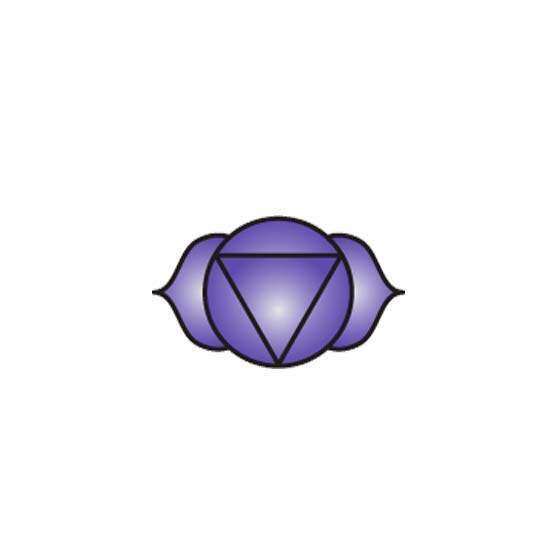 Inner vision or psychic sight is related to this chakra.